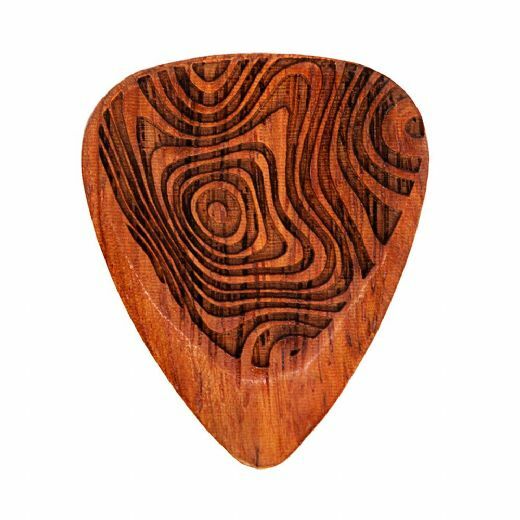 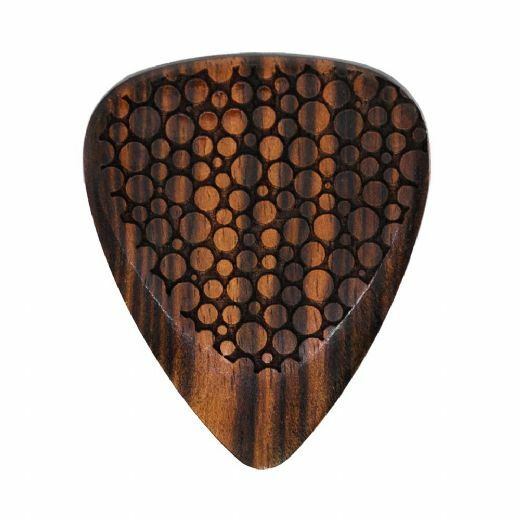 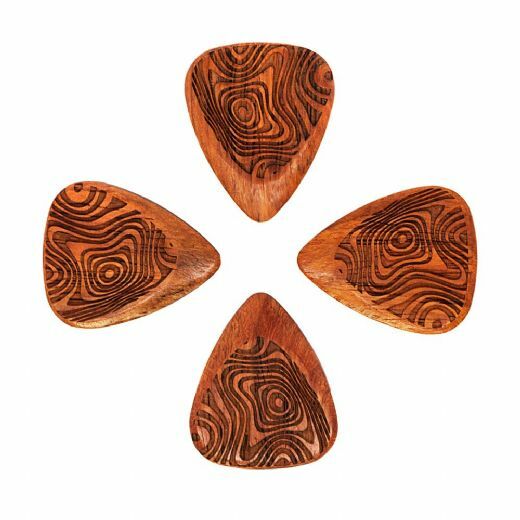 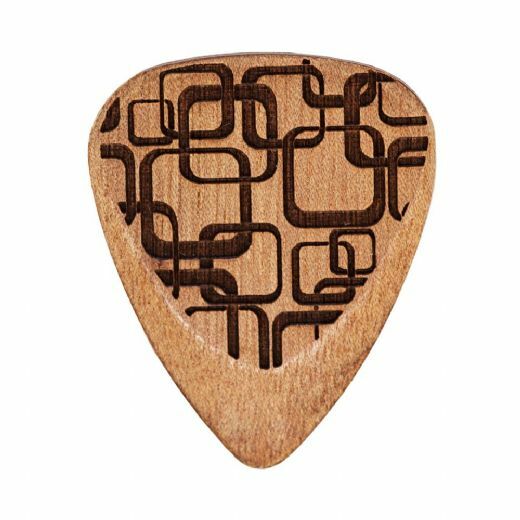 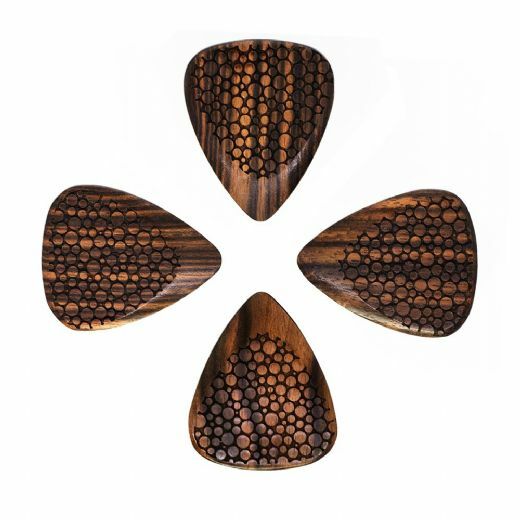 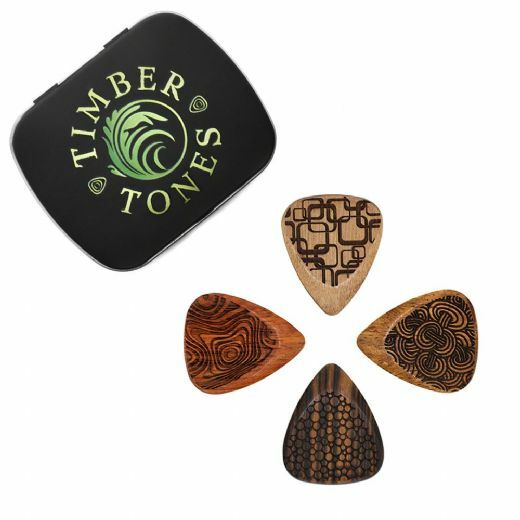 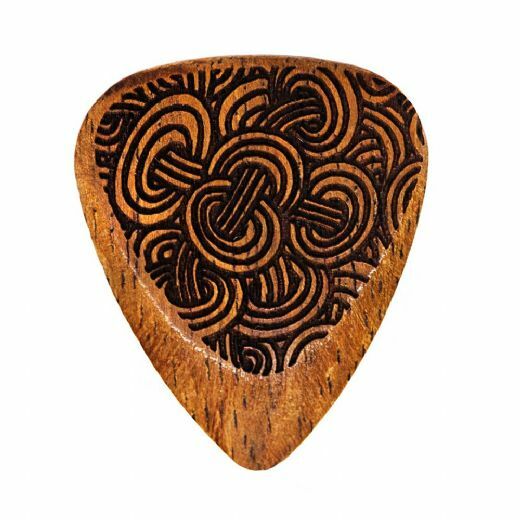 Laser Tones Grip are manufactured using our famous Timber Tones Guitar Picks. 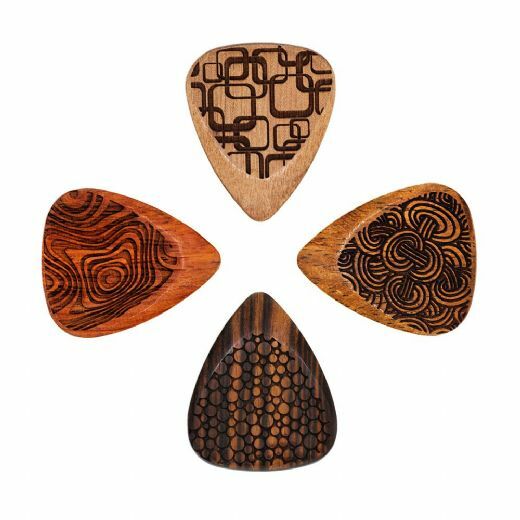 They are laser engraved with 4 different Grip Patterns which offer a range of different Grip levels. 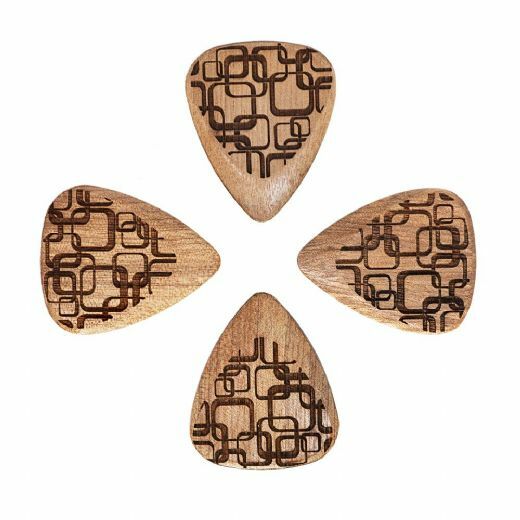 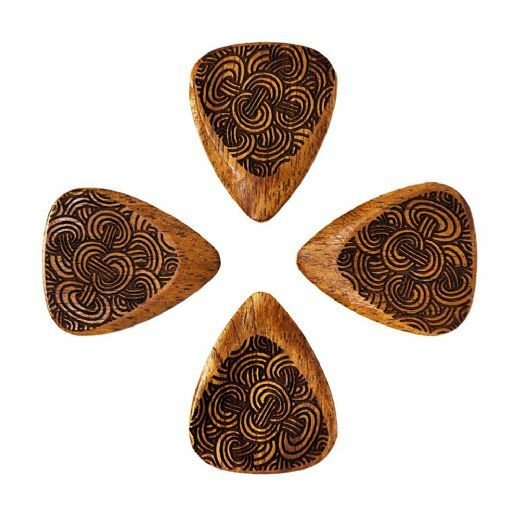 Laser Tones Grip are one of our most popular range of Guitar Picks.